November is National Peanut Butter Lovers Month, and it is also the beginning of the holiday seasons. 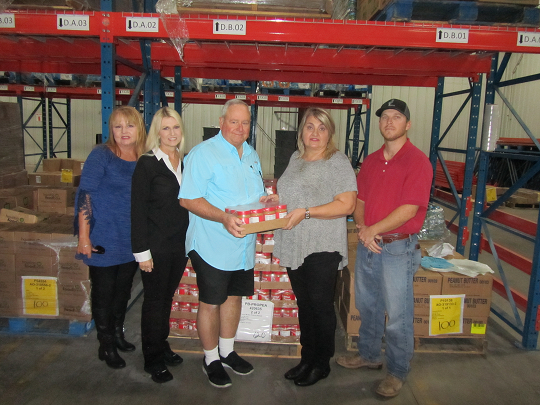 Texas Peanut Producers Board and Jones and Lowe Agency Inc. are spreading the love this holiday season in celebration of kindness and giving. Jones and Lowe Inc, in Bryan, Texas, and Brownfield, Texas, took the initial steps when they decided to #spreadthelove. Instead of giving their customers a holiday gift, the agency decide to extend their blessings in a new way. 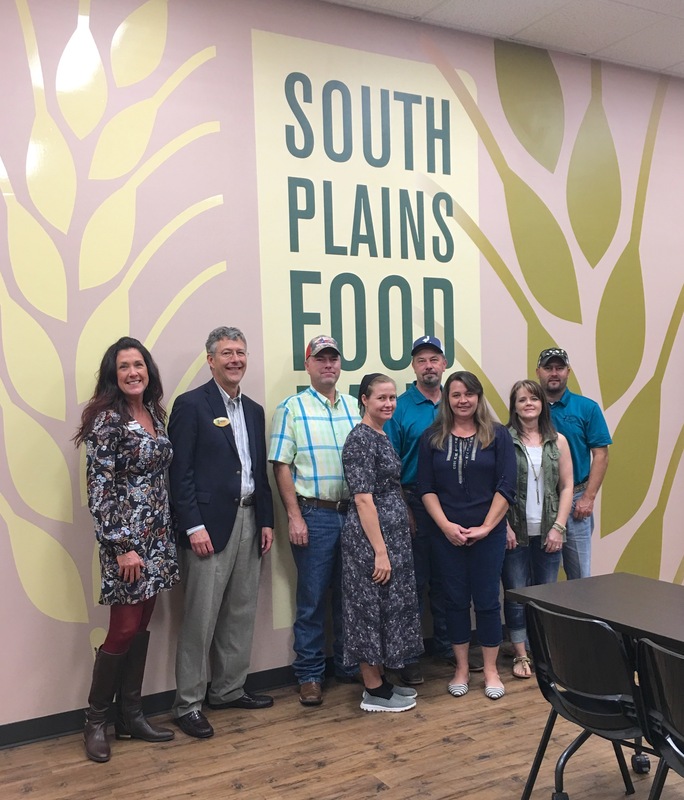 The agency donated a pallet of peanut butter, which is equivalent to 1,440 jars, to the Brazos Food Bank in Bryan, Texas and another to the South Plains food bank in Lubbock for their West Texas customers. The giving did not stop there. 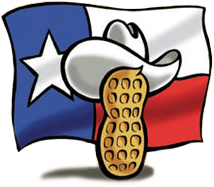 Jones and Lowe contacted Texas Peanut Producers Board to see if the two teams could join forces to spread more peanut butter love throughout the state. TPPB matched the donation of one pallet to Bryan and one to South Plains food bank in Lubbock. On top of this, TPPB sent two pallets of peanut butter to the San Antonio Food Bank. Peanut Proud also decided to join in the giving spirit. Peanut Proud is a non-profit organization dedicated to uniting the peanut community in celebrating its pride through humanitarian efforts and the recognition of excellence. Peanut Proud donated a pallet to the San Antonio food bank as well, totaling the donations to 10,080 jars of peanut butter across Texas. The holiday season is the time of year food banks need the most help. Peanut butter is an item that many food banks request because of its long shelf-life and nutritional balance. During the season of giving, TPPB encourages everyone to #spreadthelove by donating and helping in their own communities. For more information or to purchase pallets of peanut butter at a greatly discounted price, please contact Texas Peanut Producers Board.